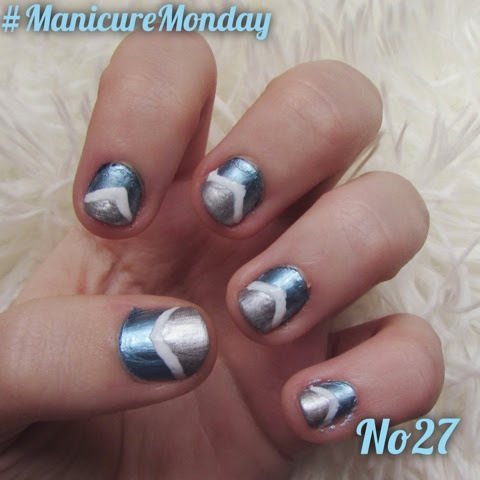 I love metallics on my nails, so this Monday I decided to have a little fun and wear not one, but two metallic colours on my nails. To make the colours stand out more I put a white arrow shape in between them. 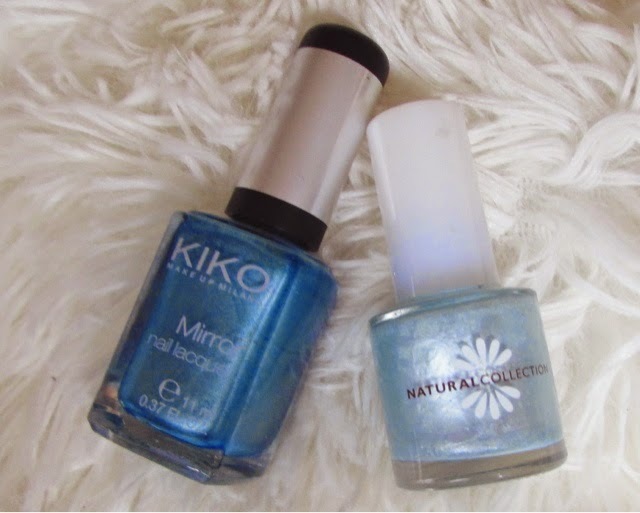 These are the colours I used by Kiko and Revlon, you can only buy Kiko in Europe for all I know but Natural Collection have a colour similar to the one pictured above.